[Adam Outler] and friends have been hard at work unlocking the bootloader of some Verizon Android devices. His most recent adventure involves unlocking the Verizon branded Samsung Galaxy Note II. 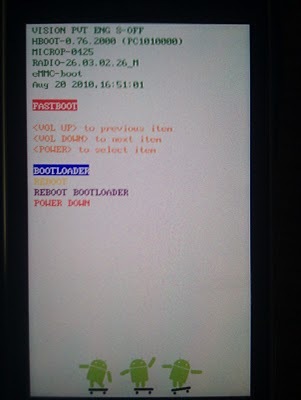 You can’t run Cyanogenmod on a device that has a locked bootloader. This is presumably why it took no time at all for the XDA forum users with Verizon phones to raise enough money to put one of these puppies in [Adam’s] hands. He walks through the process he used to find the exploit in the video after the break. We’re not experts on the process, but apparently the .pit file used when flashing Odin is the entry point for the exploit. A bit of code has been injected into it which provides an opening to flash a replacement bootloader. We mentioned the Galaxy S3 in the title. Apparently that has been unlocked as well but with one big hang-up. An over-the-air update could possibly brick the S3. 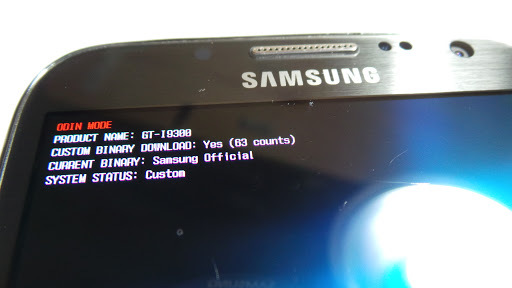 To avoid this issue with the Galaxy Note II the original bootloader is patched and reflashed as part of the exploit. The g2 has finally been rooted. Even though a temporary root exploit was found shortly after the phones release, a NAND lock prevented modifying the non-volatile RAM for a permanent root. Some controversy surrounded the g2 when it was erroneously thought to have a rootkit protecting the OS. Supposedly the rootkit would watch for changes to the file system and then reset the phone to default settings when any unauthorized changes were made. On the other hand a NAND lock functions by fooling the operating system into thinking there isn’t any memory available, essentially “locking” the memory in key areas. Once it was discovered to have the NAND lock it was only a matter of time before the g2 was permanently rooted. NAND locks have become a popular (and unsuccessful) deterrent employed by device makers to stop the jailbreaking comunity. While this exploit is nothing groundbreaking it is another notch in the belt for the jailbreaking community and a welcome benefit to g2 users.